Michael and Chris both really enjoyed this popular history of Oak Ridge, TN during the Manhattan Project. The incredible story of the young women of Oak Ridge, Tennessee, who unwittingly played a crucial role in one of the most significant moments in US history. 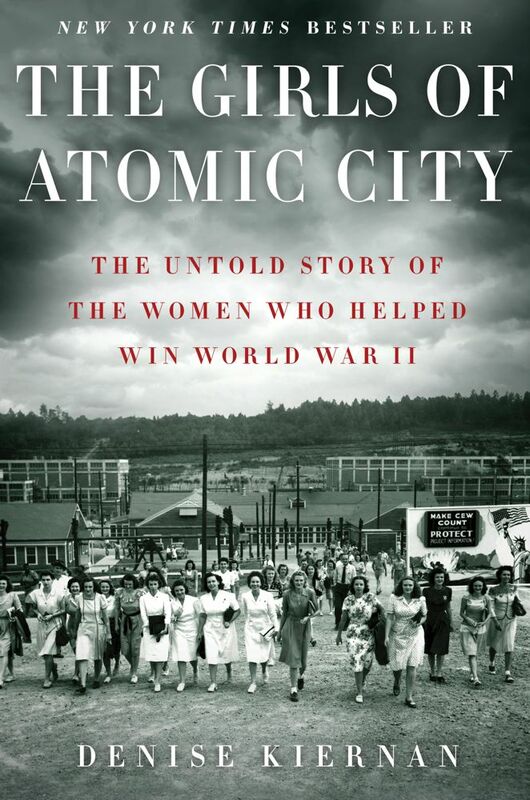 Drawing on the voices of the women who lived it—women who are now in their eighties and nineties—The Girls of Atomic City rescues a remarkable, forgotten chapter of American history from obscurity. Denise Kiernan captures the spirit of the times through these women: their pluck, their desire to contribute, and their enduring courage. Combining the grand-scale human drama of The Worst Hard Time with the intimate biography and often troubling science of The Immortal Life of Henrietta Lacks, The Girls of Atomic City is a lasting and important addition to our country’s history. 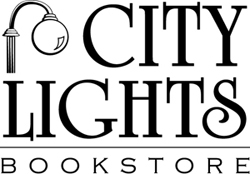 Denise Kiernan’s previous book, The Girls of Atomic City, is a New York Times, Los Angeles Times, and NPR bestseller, and was named one of Amazon’s Top 100 Best Books of 2013. Kiernan has been published in The New York Times, The Wall Street Journal, The Village Voice, Ms. Magazine, Reader’s Digest, Discover, and many more publications. She has also worked in television, serving as head writer for ABC’s Who Wants to Be a Millionaire during its Emmy award–winning first season and producing for media outlets such as ESPN and MSNBC. She has been a featured guest on NPR’s “Weekend Edition,” PBS NewsHour, MSNBC’s Morning Joe, and The Daily Show with Jon Stewart. "Denise Kiernan recreates, with cinematic vividness and clarity, the surreal Orwell-meets-Margaret Atwood environment of Oak Ridge as experienced by some of the women who were there: secretaries, technicians, a nurse, a statistician, a leak pipe inspector, a chemist, and a janitor." "A lively story about the tens of thousands of women who made the bomb - from the power-plant janitor struggling each day through the mud to the exiled physicist in Sweden - The Girls of Atomic City offers a bottom-up history revealing that the atomic bomb was not simply the product of J. Robert Oppenheimer's genius, but also of the work of women at every level of education and class." “Kiernan’s accounts ring with authenticity…The Girls of Atomic City is fascinating." "Kiernan has contributed a new and vital chapter to studies of American political development and women and politics."